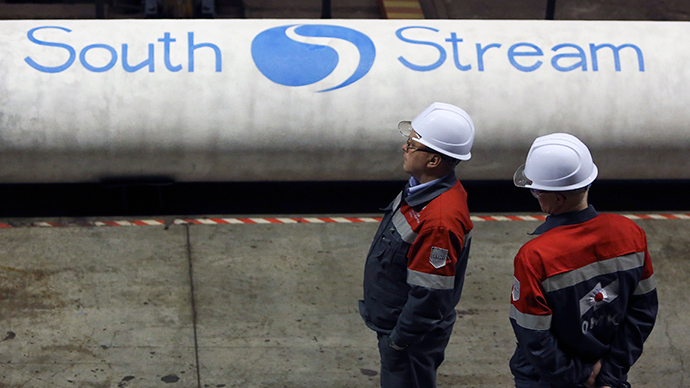 The South Stream gas pipeline, which bypasses Ukraine, may halve the value of Ukraine’s gas transportation system (GTS), according to Andrey Kobolev, head of Ukraine’s national oil and gas company Naftogaz. 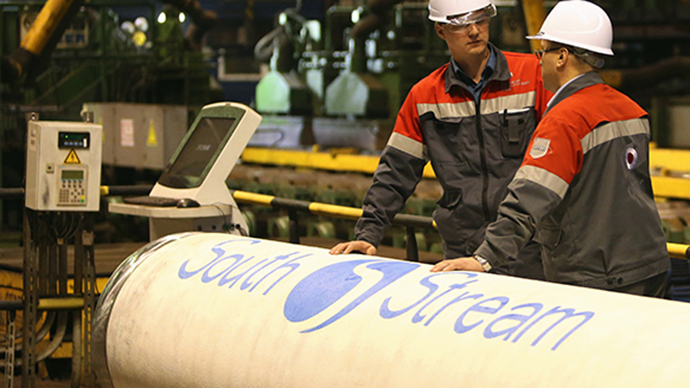 After the Russian–led South Stream project is complete and working at full capacity, the value of Ukraine’s GTS may fall as much 50 percent from the present estimate of $25-$35 billion, RIA Novosti quotes the head of the company. “We have no wish to lose it, and it’s unreasonable," Kobolev said on a Ukrainian local TV channel. 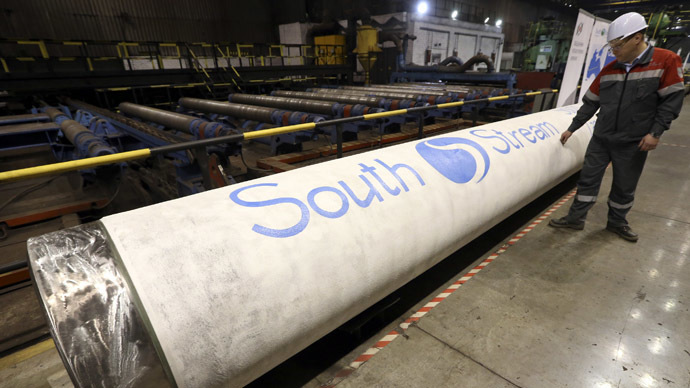 Construction of the South Stream pipeline in Bulgaria and Serbia was suspended following pressure from the EU to comply with competition law. After a while construction resumed. "They [Gazprom] are ready to invest their own 15 billion euro in South Stream construction … This gas pipeline will take away from the Ukrainian transit potentially up to 60 billion cubic meters. Currently the transit carries 86 billion cubic meters," Kobolev said. Previously 110-120 billion cubic meters were fed through Ukraine, but now the Nord Stream pipeline has taken a share of it, Kobolev explained, and concluded that once South Stream is operational Ukraine could be in a very difficult situation. The Ukrainian GTS needs an upgrade as soon as possible, Kobolev added. On July 24 Ukraine’s Parliament rejected the second reading of a bill that would allow EU and US companies to buy up to 49 percent of the oil and gas company Naftogaz and co-manage the national pipelines. After that Prime Minister Arseniy Yatsenyuk said he was resigning, but on Monday he said he reversed his decision and returned to the office. He said that the Rada will reconsider the bill to outline operators of the GTS involving US and European investors at the next extraordinary meeting on July 31. 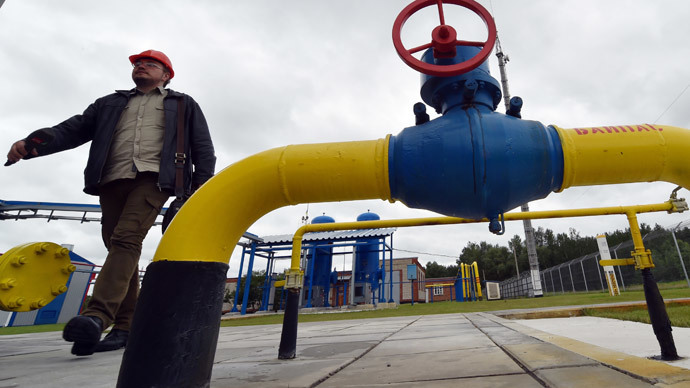 Ukraine is Russia’s major gas conduit to Europe. Currently the Ukraine pipeline delivers 175 million cubic meters of gas daily from Russia to neighboring European countries, which is about half of Russia’s total gas supplies to the EU or 15 percent of total EU natural gas consumption.